There’s so much to love about Story Box Library, I hardly know where to begin. Well, perhaps like all stories, I should start at the beginning. Story Box Library is the collaborative work of four creative individuals with a love of reading and particularly, a love of stories read aloud. The concept is simple – take great stories, get terrific storytellers to read them, and deliver the results via video that can be watched on your computer or tablet. 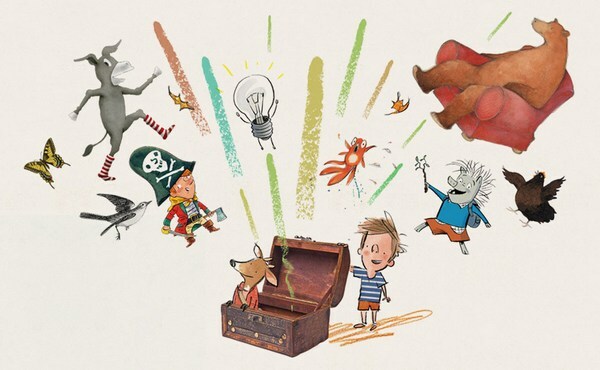 Here’s what I really love about Story Box Library – the Australian emphasis. 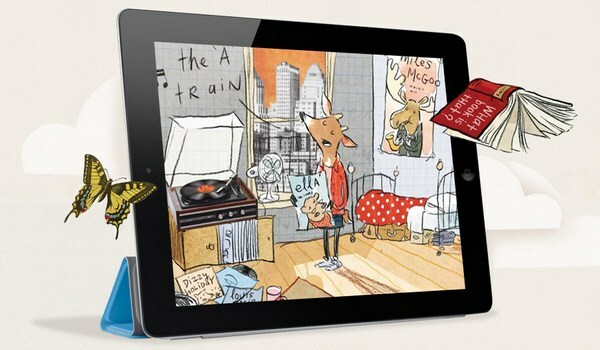 Story Box features Australian stories, told in Australian voices. A diverse range of storytellers have been selected – sportspeople, musicians, grandparents, teenagers, comedians, actors and the authors of the books themselves. The results are sensational, with each storyteller giving their own particular flourishes to the story they’re reading. Notably, the collection of stories is aimed at primary school aged children. I emphasise this because I find that all too often, kids in the ‘early-reader’ category get overlooked – some people think they’re too old for picture books (not true – you’re never too old for picture books!) and at the other end of the spectrum, longer ‘chapter books’ don’t always lend themselves to be read aloud in the same way as a picture book (again, not true – kids love to be read to, regardless of age). Story Box Library fills that gap with excellent titles from Sally Rippon, Andrew Joyner, Danny Katz and Andy Griffiths, as well as stories from the highly successful Aussie Bites series. Each of the stories is supported by related activities if you’d like to extend the reading experience. Activities range from planting a daffodil and watching it grow All Through the Year to mapping your neighbourhood, in the spirit of Herman & Rosie. 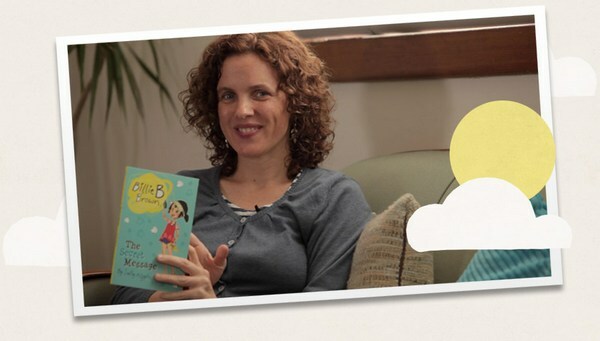 You’ll also find some mini-documentaries on the Story Box Library website that enable children to discover the creative process behind the books. Having heard my own children relay the details of author visits to their school, I know that kids find the process behind dreaming a story, illustrating it and then making it into a book, fascinating. Happily, Story Box Library is free from advertising and constantly expanding. A membership entitles you to full and unlimited access to all titles and activities – so if your child wants to ‘read’ the fabulous story of Wendy the daredevil chicken or listen to the quirky rhyme, I’ve an Uncle Ivan, every single night for a year, then they can. A yearly family membership is $19.95 (this is a special introductory offer valid until April 3, 2014. After April 3, an annual subscription will cost $39.95). School memberships are also available.